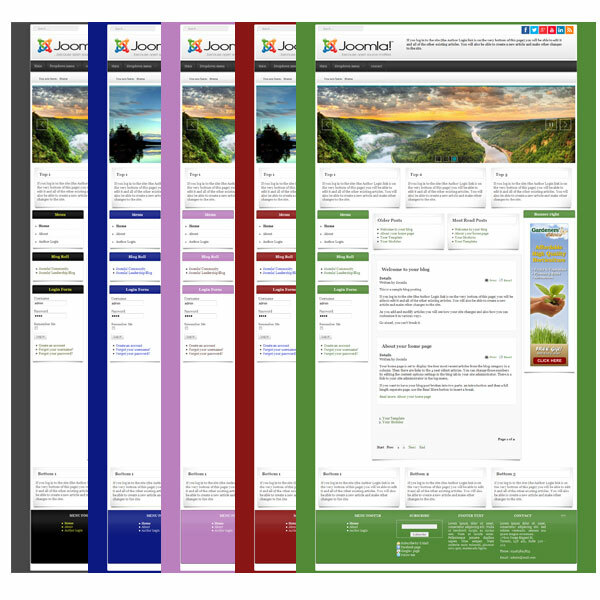 JSN Force is the perfect synergy of VirtueMart and JoomlaShine. All the essential and best things for an e-commerce website can be seen in JSN Force. 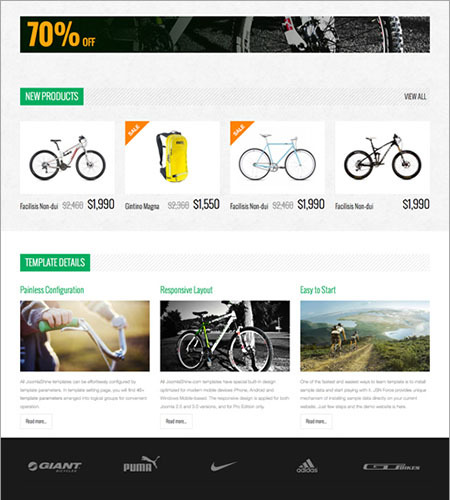 Extended style for VirtueMart, a feature rich e-commerce solution, makes your website more professional. The modern design and robust features of the template are here for you to experience yourself.